KEYSER, WV – Kathryn Ann “Kay Ann” Lannon, 74, of Keyser, passed away on Monday, January 21, 2019 at her residence. Born on February 10, 1944 in Keyser, she was the daughter of the late Gordon A. Green, Sr. and Margaret M. (Cowatch) Green. She was preceded in death by her grandparents, Francis and Mae (Mills) Cowatch and Alvie and Leda (Andrews) Green. 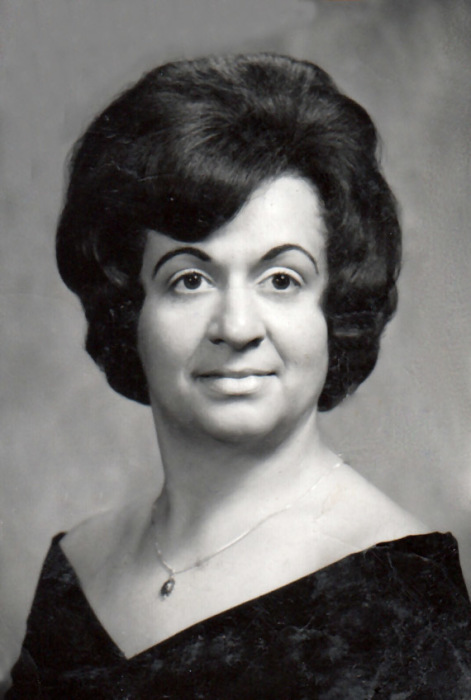 Kay Ann graduated from Bruce High School, Class of 1962 and earned her BA in Biology and a Masters in Special Education at Frostburg University. She retired from Mineral County Alternative School (formerly the Developmental Center and Clary Street Learning Center) as a Special Education Teacher from 1973-2005. Considered by many to be the heart and soul of the school, she was loved by everybody, clients and staff. She founded the Mineral County Special Olympics in 1979. Kay Ann was a member of Divine Mercy Parish Saint Peter’s Catholic Church in Westernport and Women of the Moose Chapter 191, Keyser. Surviving are her husband, Robert E. Lannon; her son, Bobby Lannon and wife Jennifer; her two granddaughters, the loves of her life, Sydney and Ava and her brother, Gordon Green, Jr. and wife Elaine of Bloomington, MD. She is also survived by her Aunt Mary Virginia McCullough; Nephews, David Green and wife Cindy, Eric Green and wife Monica and Allan Green and wife Casey and her brothers-in-law, Jack Lannon and wife Vickie, Gary Lannon and wife Kay and Finney Lannon and wife Patty. Special thanks to T.C. Moran for your many thoughtfulness acts of kindness and devotional visits. Friends will be received at the Markwood Funeral Home on Friday, January 25, 2019 from 4-7pm. A Mass of Christian Burial will be celebrated at the Divine Mercy Parish, Saint Peter’s Catholic Church, Westernport on Saturday, January 26, 2019 at 10:00am with Reverend Eric Gauchat, OFM-CAP as Celebrant. Interment will follow in St. Peter’s Cemetery, Westernport.